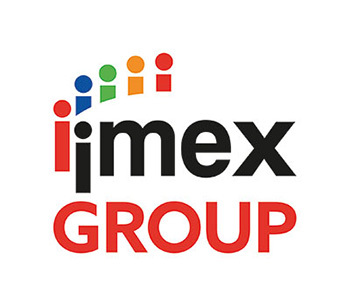 IMEX Group - IMEX Group runs two international shows for planners looking to book and organise worldwide meetings, events and incentive travel programmes. IMEX in Frankfurt and IMEX America are committed to providing outstanding business opportunities for exhibitors and buyers, as well as providing exceptional education and networking opportunities. 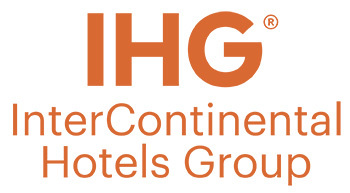 Caesars Entertainment - A committed nationwide team of decision-makers passionate about what we do, our team has hundreds of years of combined experience in meetings and events. At Caesars Entertainment, we are ready to meet any need and solve any challenge head on as a unified group, with everyone reporting up one simple chain of command. Freeman - Freeman is the world's leading provider of integrated services for face-to-face marketing events, including expositions, conventions, corporate events, and exhibits of all sizes.